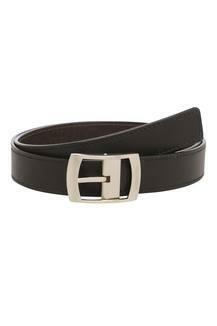 Be a trendsetter by wearing this belt designed by Hidesign. It features an embossed branding on the buckle that makes it look fashionable, while the buckle closure with adjuster holes make it convenient to wear. Besides, the use of fine quality leather not only adds to its durability but also gives it a refined finish.